Home→Gutters→April’s showers bring May’s flowers…… but what about your gutters? ← Spring is coming, are your gutters ready? 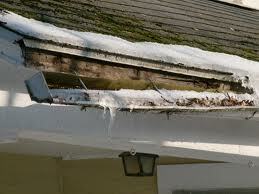 It has been a long hard winter and your gutters need a good look to be sure they are ready for the coming rains. 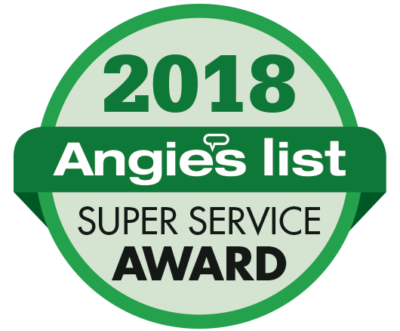 We service gutters in Columbus and surrounding Central Ohio. We install quality seamless gutters, repair gutters, and offer gutter cleaning services. Make sure your gutters are up to the task of April’s showers. 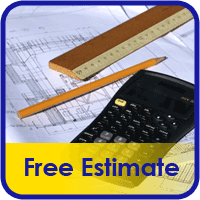 Contact GUTTERCO for your free estimate.